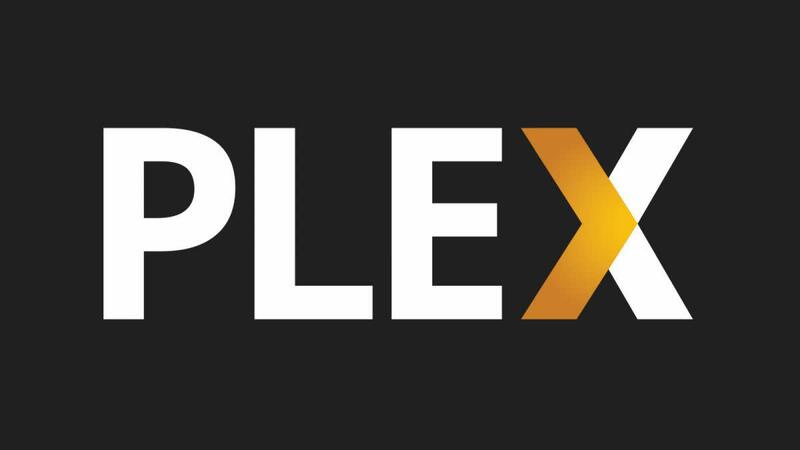 Doing the initial load of movies to a Plex Media Server is easy, in that you just tell the system what file location to scan. 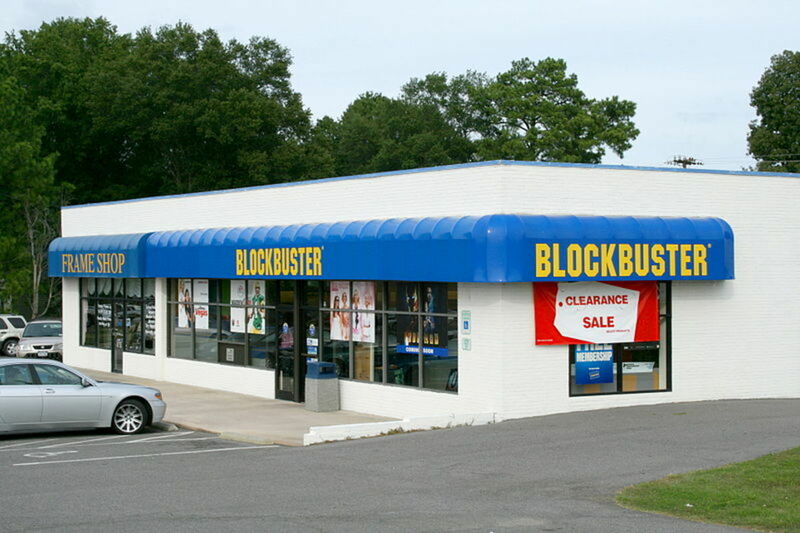 However, not all of those movies that get scanned will be matched accurately. For example, The Fast and the Furious from 2001 may get identified as The Fast and the Furious from 1951. When this happens, the good folks at Plex make this easy to correct within the application interface. Before beginning this process, it's important that you know the exact title and release date of the movie you want to find a different match for. 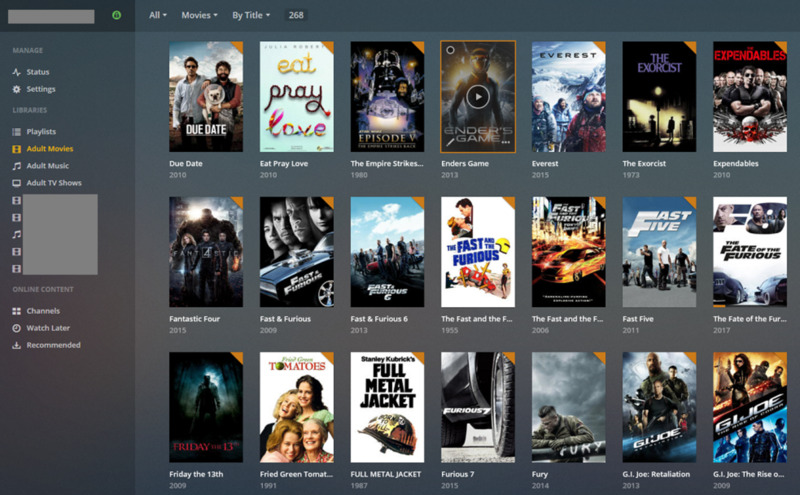 Launch the Plex Media Server application. Within the Libraries section on the left side of the screen, navigate to the library that contains the movie file that is currently matched incorrectly. Scroll through the library content in the right side of the screen, until you arrive at the movie that is incorrectly matched. 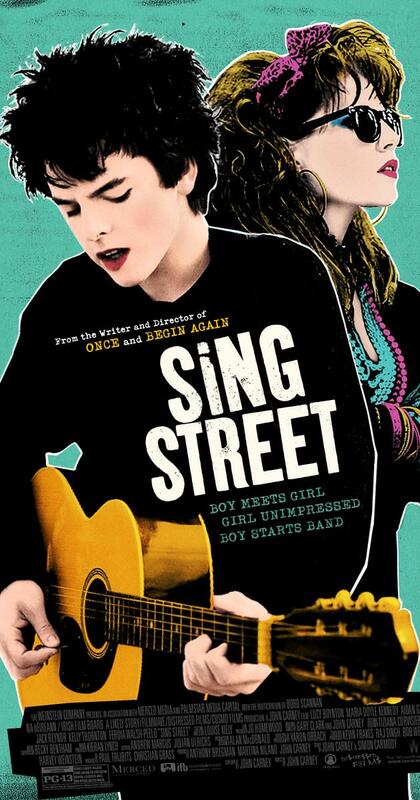 Hold your mouse sursor over the poster for the movie that is incorrectly matched. You'll notice clickable that clickable icons appear over the movie poster. Click the ellipses that appear in the lower right corner of the movie poster to bring up a context menu. Click "Fix Match" in the context menu. The Fix Incorrect Match window appears, with initial match options based on known information. If you see what you think is the correct match, click it. 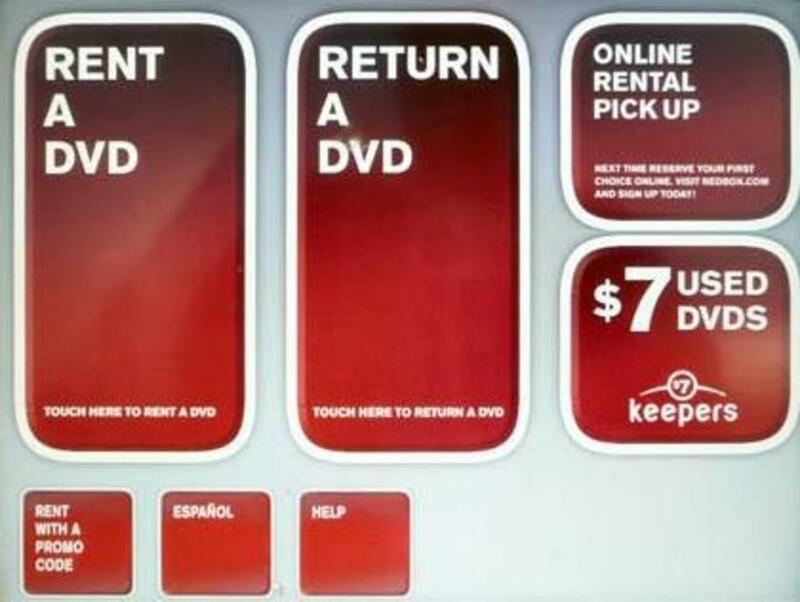 You'll be returned to the mismatched movie poster in the library catalogue, and the information asociated with the poster will be changed to reflect your choice in a few minutes. If you don't see the correct movie in this listing, click "Search Options" in the upper left corner of the dialog box. The Search Options part of the Fix Incorrect Match dialog box appears. Enter the title and date as accurately as possible. Also, enter a language. Finally, click the "Agent" drop-down menu. 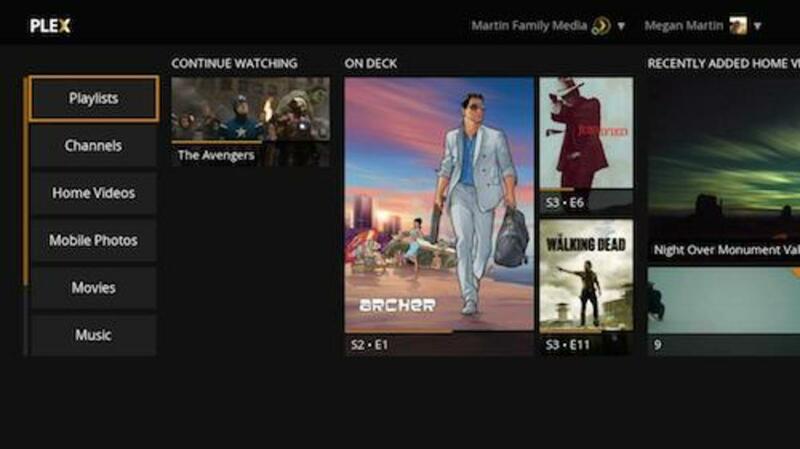 You'll see options for Personal Media, Plex Movie, and The Movie Database. Select "The Movie Database" and then click "Search." A list of search results appear. Select the search result that best matches your movie based on the title and date. 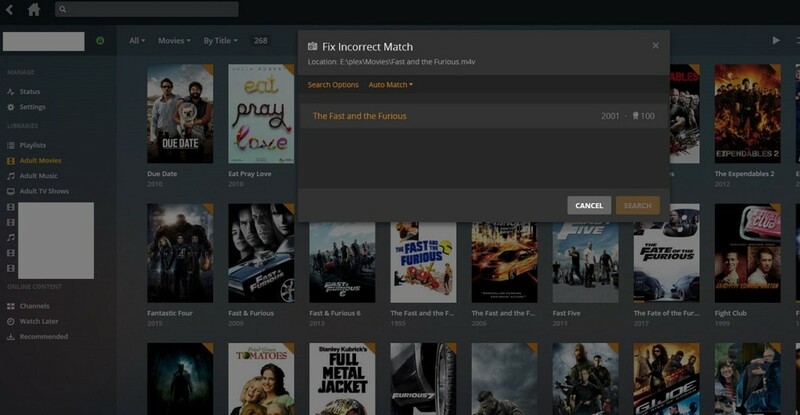 The Fix Incorrect Match dialog box closes, and you're returned to the movie poster of your incorrect match. A tag icon with a spinning circle appears in the center of the movie poster while the metadata associated with your selected match is being retrieved. After the metadata for the file is updated, the new poster associated with your movie will appear. Click the movie poster to bring up the information page for your movie to see additional details. 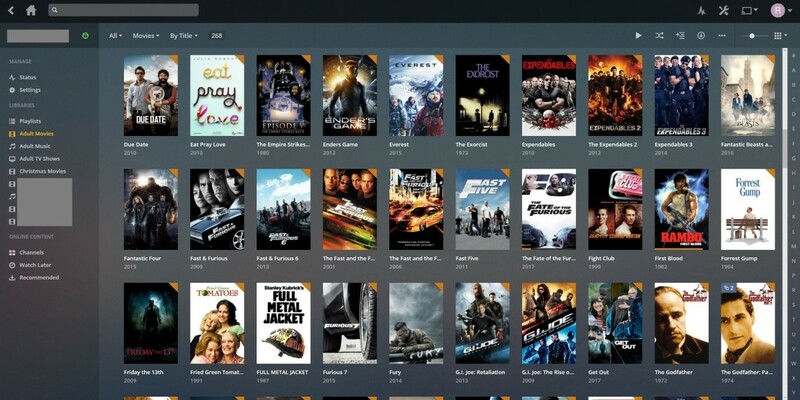 Repeat this process to fix any other incorrectly matched movies you have in your Plex database.